The coworking space in Manila can provide your business with a number of benefits. One of the Philippines international business centers, Manila has a very diverse coworking landscape. 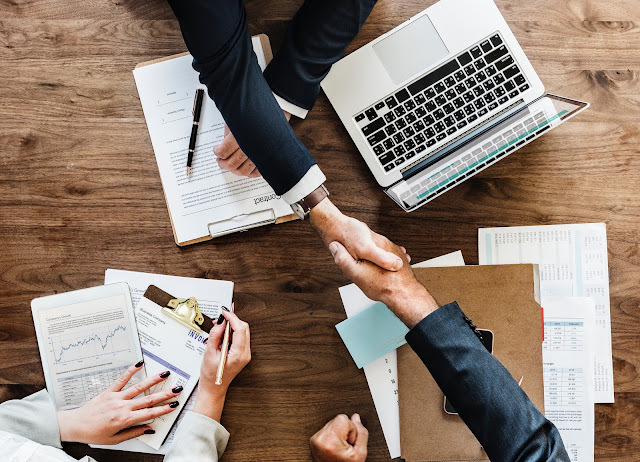 It is no wonder that businesses are flocking to this convenient workspace, which provides businesses with the chance to lease comfortable, affordable workspace. The spaces have become more than a trend because they provide a platform for social interaction. Business relationships flourish in an office that is fluid space providing businesses workspace and space to collaborate. Premium coworking space in Manila, Philippines can also be a platform for impressing fickle clients. Let’s take a closer look at some of the ways you can impress clients in your coworking space. The first way the coworking space can make an impressive impression on your clients is through location. Typically, offices in affluent areas, especially in the CBD, hold a certain prestige. Their reputations precede them, so being located in any one of the offices makes a statement about the overall businesses. Unfortunately, for many start-ups and smaller business, the cost to lease space in these locations can be very expensive. However, the coworking space can provide your business with access to these locations because it costs less to lease workspace in one of these communities. You can rest assured the address will speak volumes to the world that you are a class act. More than working in a professional fit out, coworking professionals want to stay organized. Depending on the workspace you lease, you might have the chance to have storage space or desk space. In the chance that you choose the hot desk, professionals need to create an organizational plan to remain on top of things. For one, ditch that filing cabinet and consider moving hard copy files to electronic storage. Online record-keeping and book-keeping apps and software make it easy and efficient to stay abreast of the books. If your clients ever need information, this information can be accessed from any device—if stored online. Again, new tools that can make work more efficient and make your day productive is very impressive to clients. For one, it shows that your business stays current with the latest technologies. Then, it also speaks to your commitment to stay abreast of changes within your industry. More than just your standard office tools for business, consider purchasing technologies related to taking care of everyday tasks easily. Software that keeps track of records while syncing information is always relevant in today’s business. Apps that can keep you abreast of information related to a certain industry is also good. 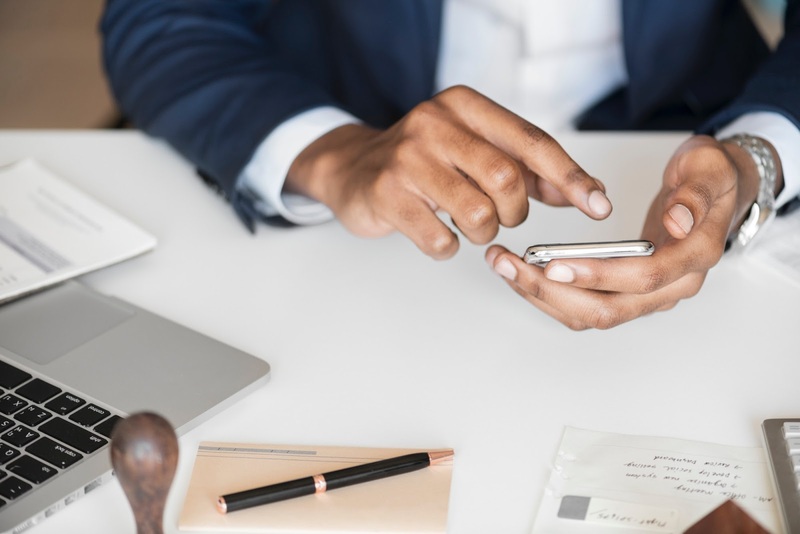 New gadgets that can make work more efficient hasten productivity and leave clients with the impression that you have made the effort to be connected to the current business environment. If you want to really make an impression, join a space that gives you access to conference rooms. 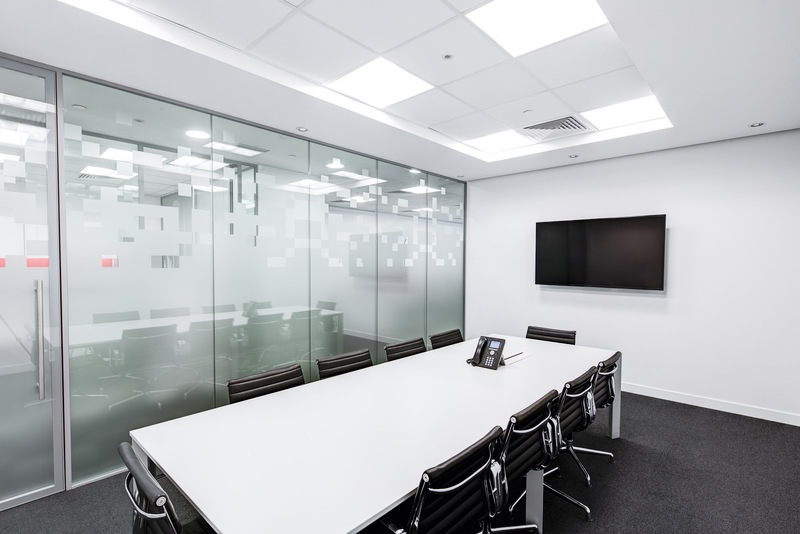 These rooms usually are equipped with the latest technologies, and if you need to make a presentation, the comfortable seating and world-class fit out can be very impressive to clients. Video-conferencing capabilities can help you hold meetings when everyone cannot be in attendance. Ultimately, meeting in corporate space can have a lasting impression on clients, and in some cases, can be a deal breaker, as coffee house meeting offers little versatility. After meetings or presentations, consider giving your clients a follow-up call or card thanking them for their time. When they receive your message, they will instantly remember you, your office, and the fantastic meeting you hosted. In the coworking space, a professional fit out can translate into retaining clients or sealing the deal.